I think it's probably safe to say that everyone's rating system differs (at least to some degree). While I try to consider a site's definition for each rating (like the five star rating scale on Goodreads, for example), most of the time my ratings take on a more personalized life of their own. 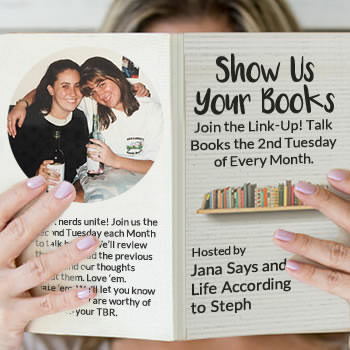 I know that Steph and Jana's Show Us Your Books link-up won't be for another couple of weeks, which means that my book reviews for January won't be posted until then. However, I wanted to go ahead and share some insight into the way I rate the books I read. As you can see, there are a lot of reasons why I might assign a book a certain overall rating. Sometimes it's easy to rate a book ... Other times I waver between two ratings. I don't give partial ratings (like 3.5), so sometimes it's tough to determine where a book falls on my scale if it has several characteristics from two different ratings. I try to put real thought into my ratings (and, of course, my reviews). While I think everyone should come to their own conclusions about the books they read and the books they should consider reading, I also know that sometimes it can be helpful to hear/read the opinions of others. (Especially if they have similar taste in books.) You can always expect honest reviews from me, even if I do sometimes feel bad for shitting all over another person's work. 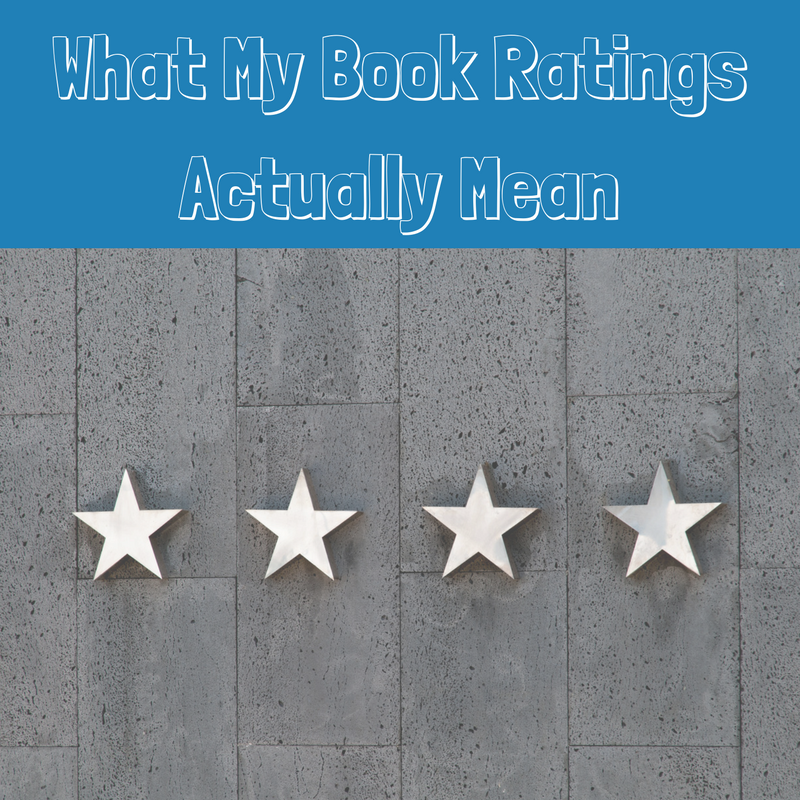 I'd love to read other posts about personal rating systems for books! If you've already written something like this, please share your link in the comments. If you haven't, I'd love to read your thoughts about this topic in the comments (or in a future blog post).